Rediscovering María Vargas was like taking flamenco vitamins intravenously, and it reminded me how much I love and need traditional flamenco. The great, the one and only, the beautiful María Vargas (Sanlúcar de Barrameda, 1947). She gave us thrills and chills in the nineteen-sixties and seventies with those recordings of hers, some twenty in all, as well as her performances in the heyday of the summer festivals and tablaos. 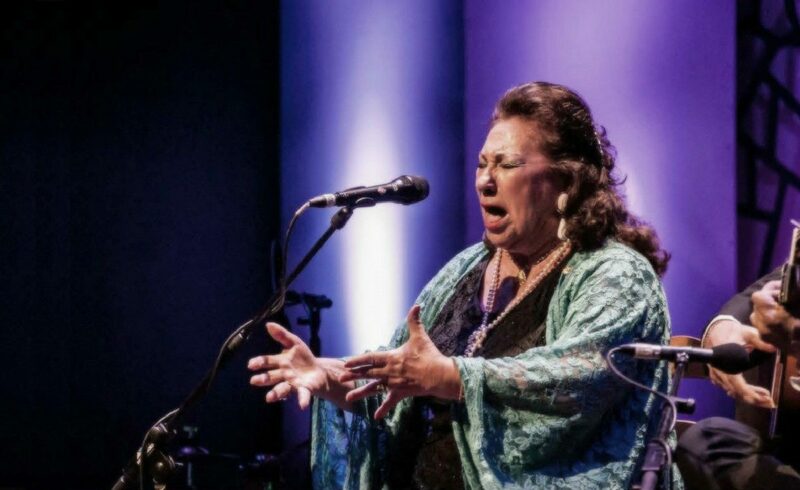 With a luminous delivery, flamenco sound and a personality all her own, the vulnerable tension in her voice was, and continues to be nearly unbearable…in the best flamenco sense of course, that pain is a good thing. 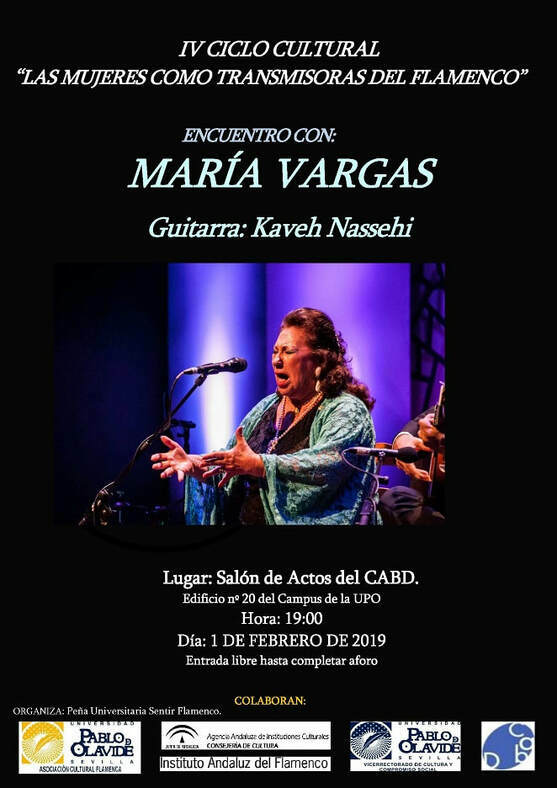 María is practically unknown to millenial flamenco fans, but older followers remember her as the ubiquitous young singer of a prodigious generation that included legendary singers such as Paquera, Fosforito, Perla de Cádiz, Terremoto and Manuel Soto Sordera among others. 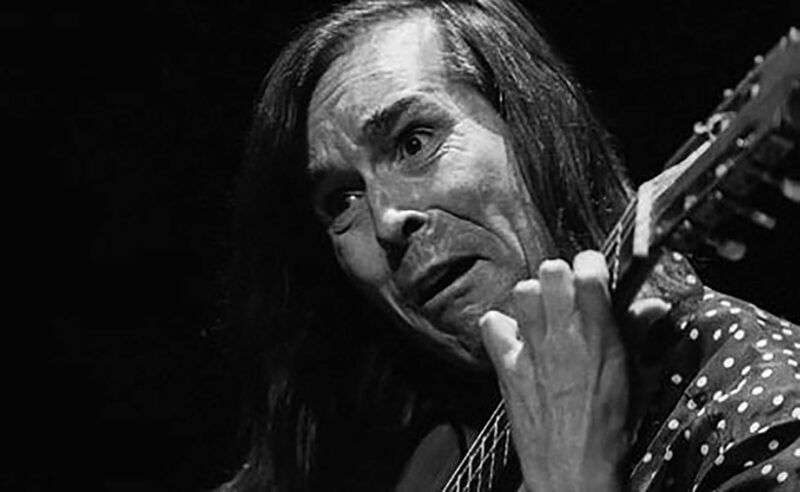 As a youngster I took it for granted that female flamenco singers were elderly, wrinkly and large…Tía Anica, Rosalía de Triana, Juana la del Pipa (the elder)… A child’s impression that reflected the social tradition of “nice girls don’t sing flamenco”, they stay home taking care of the family and the house. The first time I saw María Vargas on the cover of a record, I immediately thought “she can’t be a flamenco singer, she’s young and pretty!” She also wore make-up and a loose hair-do. The cousin of La Perla, aunt of Aurora Vargas, with a family line that can be traced back to Tomás el Nitri, María recently settled in Jerez because “I love this city”, with hopes of continuing to recuperate the career which, for personal reasons, had been put on the back burner for many years after she got married – a common story among flamenco women of an earlier era. María began singing as a child, frequented the legendary Venta de Vargas, was discovered by Manolo Caracol and performed at his Madrid tablao, los Canasteros, for its opening. 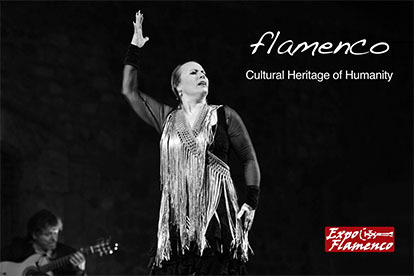 She was accompanied at one time or another by all the greatest guitarists of the era: Manolo Sanlúcar, Paco de Lucía, Paco Cepero, Melchor de Marchena and Manuel Morao, among many others, and she shared the stage with the best singers and dancers. Her knowledge of cante is vast: cantinas that are soaked with authentic flavor, siguiriyas that are rich and moving, wonderful fandangos, soleá…a huge repertoire. 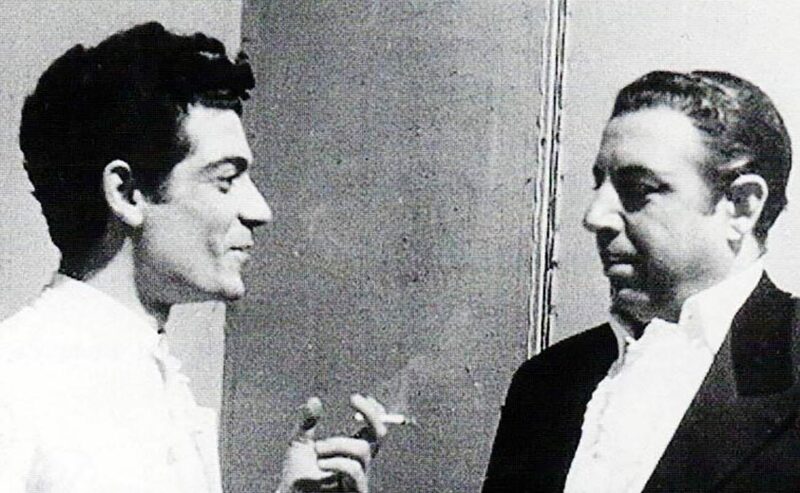 The well-known flamenco critic and journalist Miguel Acal who passed away in 2002, once told me María had run afoul of Antonio Mairena when, ignoring the maestro’s rules, she sang fandangos at one of the festivals he directed or programmed. Now that we’re neighbors in Jerez I’ll have to ask what that was about. 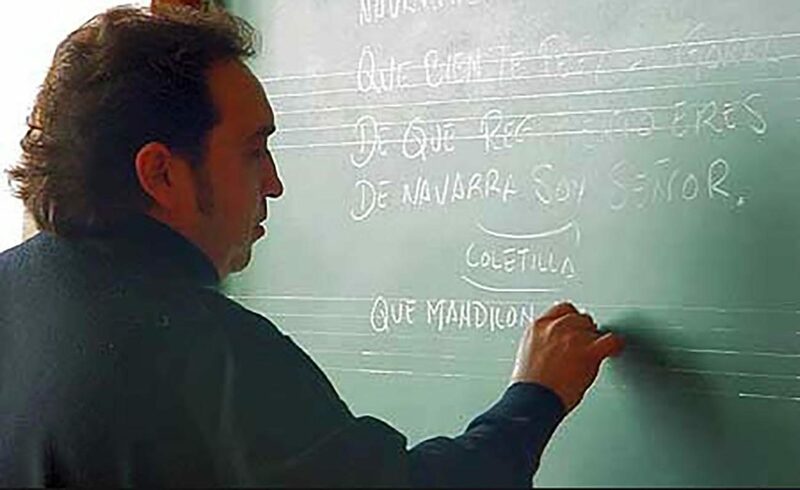 Last week I was delighted to see my idol of so many decades ago announced for an interview and mini recital at the Pablo Olavide University in Seville on Friday, February 1, so I jumped on the train and made my way out to the campus. Now seventy-something, María Vargas still radiates exotic beauty, a dynamic mind and a coquettish personality. During the interview, she praised young singers such as Rancapino chico, Samuel Serrano and María Terremoto, and also admitted to being a great admirer of Lola Flores, Frank Sinatra and “anyone who sings from the heart”. The recital in Seville consisted of soleá, alegrías, siguiriyas, fandangos and bulerías, the siguiriyas being outstanding. Although showing the natural wear and tear of the years, her tense metallic voice continues to be strong and moving.